To answer this question, let’s first settle on a definition for “precision.” Doing so is useful, because you might hear the term precision interchanged with accuracy or measurement error. Precision and accuracy are types of measurement error (Ref 1), where measurement error is the difference between a measured value and the actual (or true) value. Accuracy (sometimes called bias) is a number that quantifies repeatable or systematic measurement errors such as those that result from resolution limitations, calibration error, or measurement-procedure problems (Fig 1). Alternatively, precision errors are random fluctuations in your measurement. Figure 1, Errors in precision cause sample readings to spread out randomly from a sample mean. 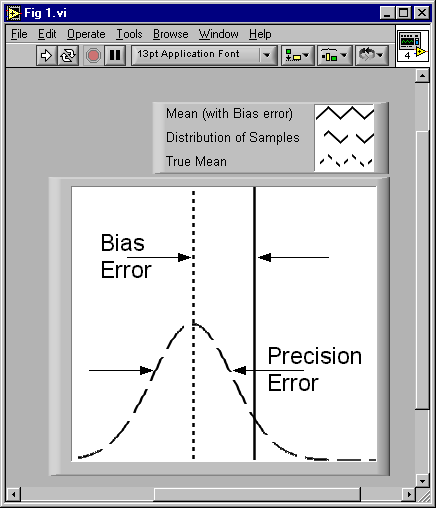 Accuracy (bias) errors are systematic, meaning that they impose a difference in the sample mean. A common measurement goal is to reduce measurement error, whatever the source. Reducing accuracy errors requires such initiatives as regularly scheduled calibration and choices regarding measurement design / setup. Improvements in this area often result from planning, diligence, and other “human” factors. Improving precision certainly entails these factors; in addition, its random nature means you can characterize it with statistical analysis. Any thorough discussion of statistical characterization of random fluctuations will dive into details related to statistical analysis, but I’ll refrain because such material resides in many textbooks. Instead, I’ll focus on some measurement-oriented specifics. Refs 2, 3 are a few helpful textbooks for background. With this measurement-oriented focus in mind, let’s return to the question “How precise is my measurement?” We’ll begin by considering a common measurement situation: given some data acquisition hardware, you want to sample the signal output of a transducer in order to measure a physical quantity associated with that transducer and you want to find the precision of your measurement. The situation might involve static measurements such as temperature measured with a RTD or thermocouple, or perhaps strain measured with a full- or half-bridge strain gauge. It might also involve dynamic signals, where the measurement of interest is a power spectrum or octave analysis. Because both static and dynamic signals are subject to random fluctuations, the following considerations apply for either class of signals. The difference between the two is often what you consider as a sample. For a static signal, a sample is often an instantaneous voltage level that you scale somehow to convert it to a physical quantity. For a dynamic signal, a sample could be an array of values that represents the power spectrum or octave analysis of a record of signal samples. 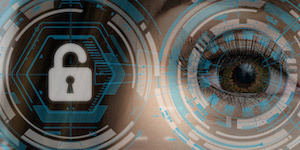 Once you’ve acquired multiple samples, you can actually gauge precision with several powerful statistical analysis tools: confidence interval (CI) and confidence level (CL). The CI sets a range of values where you expect the mean of your measurements to reside. The CL is a percentage that specifies your statistical confidence as the probability of the mean falling in the CI. Fig 2 shows an example of a CI. 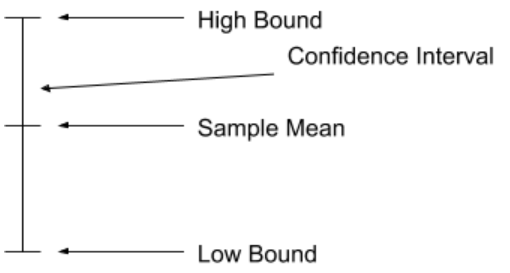 Figure 2, A confidence interval is a range of values delineated by numbers derived from a probability distribution (commonly a normal distribution or a T distribution) and a confidence level that you specify. In the context of CIs and CLs, it is common to refer to a population mean and not a sample mean. The difference is subtle, but important. The population mean represents the value that you would calculate with an infinite number of samples, while the sample mean is the arithmetic mean of your finite number of measurements. This distinction is what really imparts the practical benefit of working with CIs and CLs: they compensate for the fact that a direct measurement of a population mean isn’t possible because you cannot gather an infinite number of measurements. Verify that your data has a Normal (Gaussian) probability distribution. Making this assumption simplifies things, and is reasonable at least for a first pass—a famous mathematical theorem (Ref 5) relates that the mean value of an arbitrary signal is usually Gaussian. Nevertheless, statistical “goodness-of-fit” tools (Refs 1, 2) are available to allow you to empirically make this judgment. Find the mean and standard deviation of your samples with the following formulas: and . For both equations, xi is a sample value and n is the number of samples. Modern programming environments, such as LabVIEW include ready-to-run functions to calculate these values. Multiply the resulting area under the normal curve by the standard deviation of the means, which you calculated in step 3. This value, along with the sample mean from step 2 defines the CI as , where z is the area from step 4. With these tools, your measurement evolves from a single value to a range of values and a probability. This extra information is useful in that the extent of the CI and the CL relate information about the number of measurements made and the random nature of the measurand. 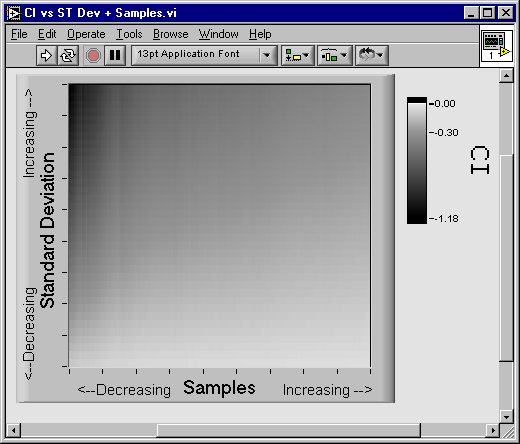 As shown in Fig 3, wider intervals at the same CL indicate fewer samples were used to gather the sample mean or an increased standard deviation. Figure 3, This intensity plot shows a general trend that appears in the width of a confidence interval (CI). The CI width decreases with an increasing number of samples or a decreasing Standard Deviation of your samples. Smith, Steven W., A Scientist’s and Engineer’s Guide to Digital Signal Processing, California Technical Publishing, 1997, ISBN 0-9660176-3-3. The complete book is available online at http://www.dspguide.com. Chugani, Mahesh, A. Samant, and M. Cerna, LabVIEW Signal Processing, Upper Saddle River: Prentice Hall PTR, 1998. ISBN 0-13-972449-4. Beckwith, T, and R. Maragoni, Mechanical Measurements, 4ed., Reading: Addison-Wesley Pub Co., 1990. ISBN 0-201-17866-4. Shearman, Sam, “Take Control of Noise with Spectral Averaging,” R&D Magazine’s Data Acquisition, Vol 4. No 7. July 2000, pgs 6-9. I have a doubt and probably I'm misunderstanding something. Why, in step 5, do you define the z value as area? Isn't it the z-score of the standardized normal distribution corresponding to the selected area? Hi Sam. I have a couple of questions regarding your interesting blog here. In your Step# 1 you wrote: "...the mean value of an arbitrary signal is usually Gaussian." If I make 100 measurements of a signal's amplitude and the mean of those 100 numbers is, say, 5.6, how can the single number 5.6 be called "Gaussian"? Let's say I completed your Step# 2 on my 100 measured values by computing the 'mean' and 'StdDev' values for those 100 measured values (I computed two numbers). Can you expand a little on the what your Step# 3 is telling us to do? Can you define your word "means" in Step# 3? I don't know the meaning of your word "means" because all I have is 100 measured values of a signal's amplitude, one 'mean' number, and one 'StdDev' number. I suppose the post is related to the data crunching solely. Indeed the good custom is to perform some simple statistics once the set of data is collected, but this is only the starting point of eploration on how precise / accurate the measurement is. 2) a measurement technique (does it contain different measurements to compose the one of our interest, i.e. P(calc)=U(meas)*I(meas).). The equipment itself does introduce its own measurement uncertainty, say measurement error. The other thing that the error "propagates" across multiple measurements that compose the one of our interest. It is the other ball game but you cannot skip over it considering the accuracy and precission of the measurement.